Are you speaking too me??? MoM has been talking too me, you see I made a big MESS with my toys! Yes, I did. They are all over the spare room. I emptied my bucket of toys everywhere-Ha-Ha-Ha! Spending more time with loved ones is the best way to create memorable experiences. 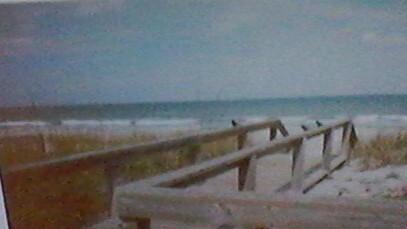 This is a favorite of mine. Using frozen (or fresh raspberries) 1/3 cup, blend until smooth, drain through a mesh sieve, return to blender, add 1/2 cup pure orange juice, ice cubes and run blender on high several minutes. Create a canvas larger than life that will stay in the memory of others long after you’re gone! Sketch of the day no 1046 in my moleskine art journal: banana Palm. 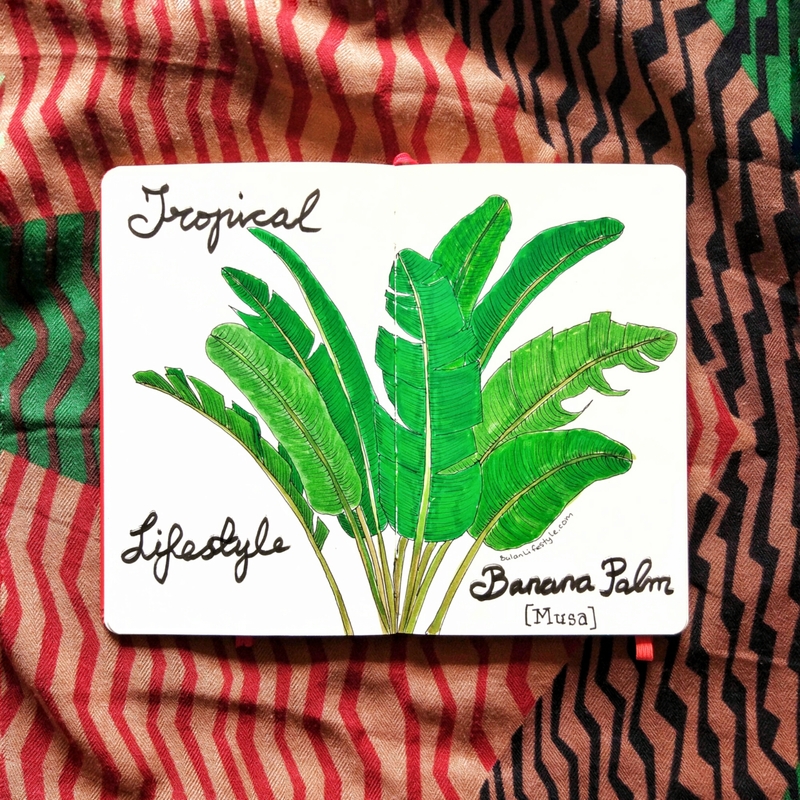 Tropical lifestyle.Banana Palm drawing. Musa. Sketch of the dayin my moleskine art journal is of a banana Palm. Fabulous side dish any weeknight! One fresh head of broccoli (I use only the florets and freeze the stems). 2 cups shredded sharp cheddar cheese, one cup vegetable broth, one teaspoon garlic salt, pepper, to taste, one cup panko (or seasoned bread crumbs). Several tablespoons butter. Blanch broccoli florets 3-4 minutes in boiling salted water. Drain, add into a baking dish, add vegetable broth, garlic, pepper, stir gently. In a bowl add shredded cheese and panko (or bread crumbs) mix well with clean hands, cover top of pre-cooked broccoli florets with mixture, add butter and bake @ 375 F 10-12 minutes.